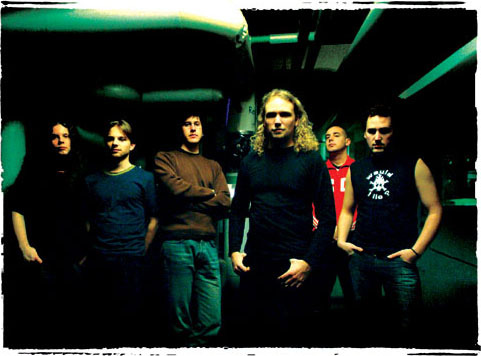 Swedish Progressive Metal band. There was a dose of grunting and death-metalish moments on The Window Purpose, but Cold Light Of Monday is quite different: musically more complex, overall less brutal, more emphasis on beautiful melodic lines. 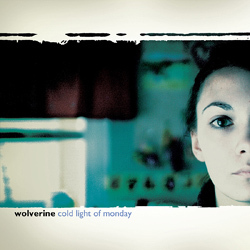 The most salient aspect of Wolverine's music would be their dynamic variety. 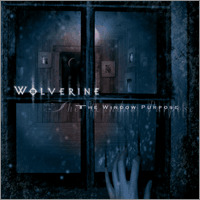 The song "His Cold Touch Pt I" from the Window Purpose album is one steady, 9 minutes long increase in intensity: from quiet acoustic ballad to all-out grunting death-metal. 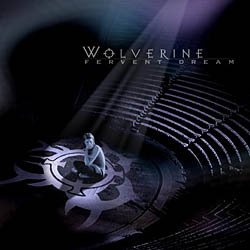 This sensibility for the intensity in their music has allowed Wolverine to make both beautiful, experimental, almost ambient-like pieces as well as truly energetic metal songs.